2 Fashion industries powerhouses have joined in their efforts of supporting local and international talent during this time of change. Fashion Enter has partnered with Fashions Finest (UK) after a successful partnership with Fashions Finest (Africa) in Nigeria. 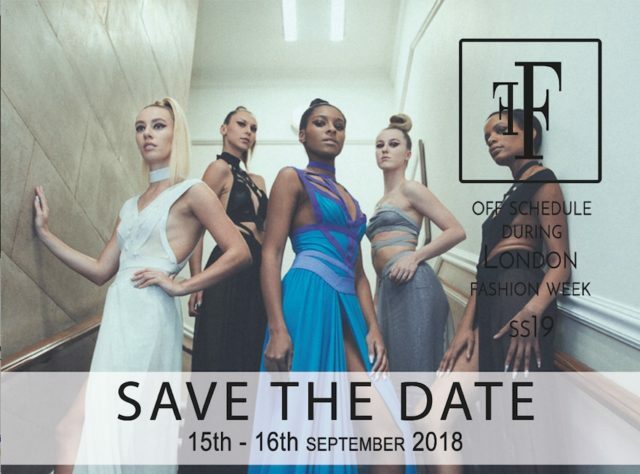 Fashions Finest is one of the largest off-schedule shows during London Fashion Week and is passionate about supporting and offering designers at any stage of their career offering a viable platform to showcase on. Fashion Enter is an award-winning social enterprise that has been supporting start up and scale up designer brands since 2001 offering high-quality strategic business mentoring alongside sampling and production in its North London ethical factory. Over the last 18 years, it has been apparent that many designers lack the technical skills available to understand their collections in terms of construction, patterns and factory negotiations. To support designers in 2015 Fashion Enter opened the Fashion Technology Academy to ensure that all technical skills and accredited qualifications are on offer to all designers. 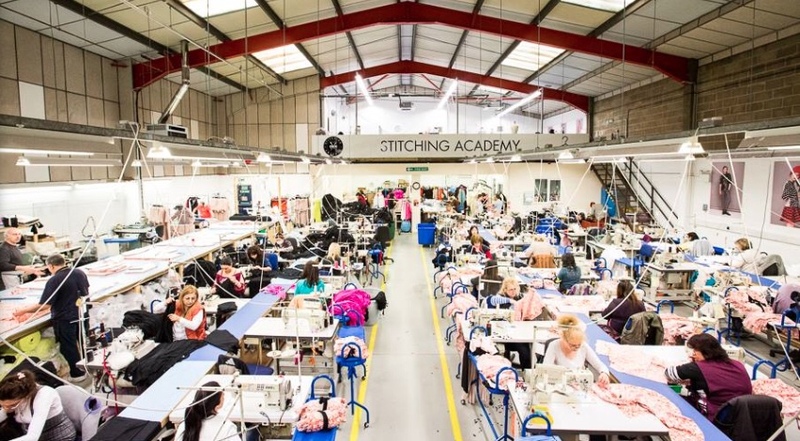 At the FTA offers accredited quality qualifications and apprenticeships available across the complete garment life cycle and ranging from Level 1 to 5 plus the FTA is the UK’s leading Government approved apprenticeship provider for technical skills.